Is it possible that changes in rhetorical practice could alter not just how thought is expressed, but also how it is made? Through a close stylistic and rhetorical analysis of contemporary feminist writing - from the cultural theory of Judith Butler to the popular journalism of Naomi Wolf and Germaine Greer - Lynne Pearce demonstrates how feminist thought is created as well as communicated through the frameworks in which it is presented. 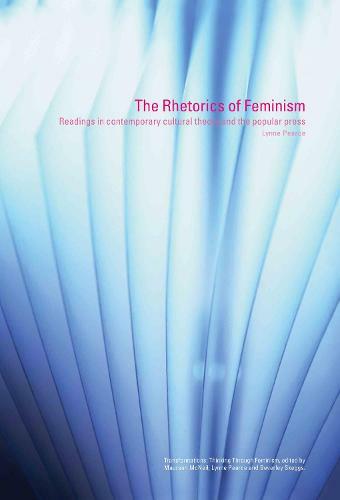 By linking rhetorical innovation with feminist epistemology in such a direct way, this is a book that will be of immense methodological as well as theoretical interest to readers, providing valuable insight into the often mysterious processes of conception and composition.